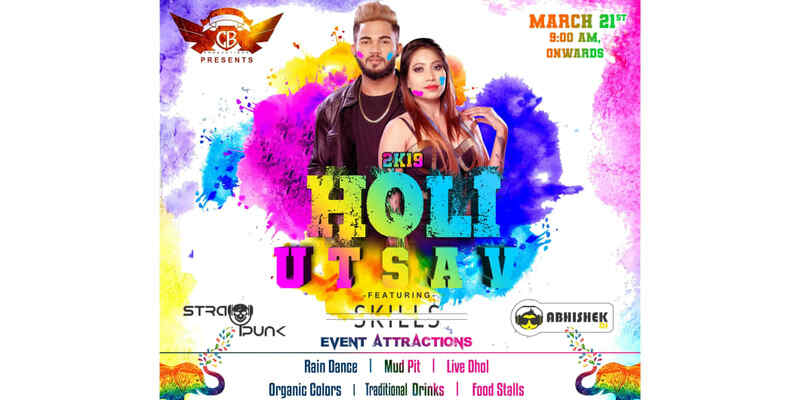 Holi is Considered as one of the most revered and Celebrated festival in India And the Day Where People Get Unite Together forgetting all resentments and all types of bad feelings towards Each Other. Age 10+ allowed. Bring your ID cards for age verification.